Expresso Bar and Cafe. Home of the Kanab Kaffee Klatch! 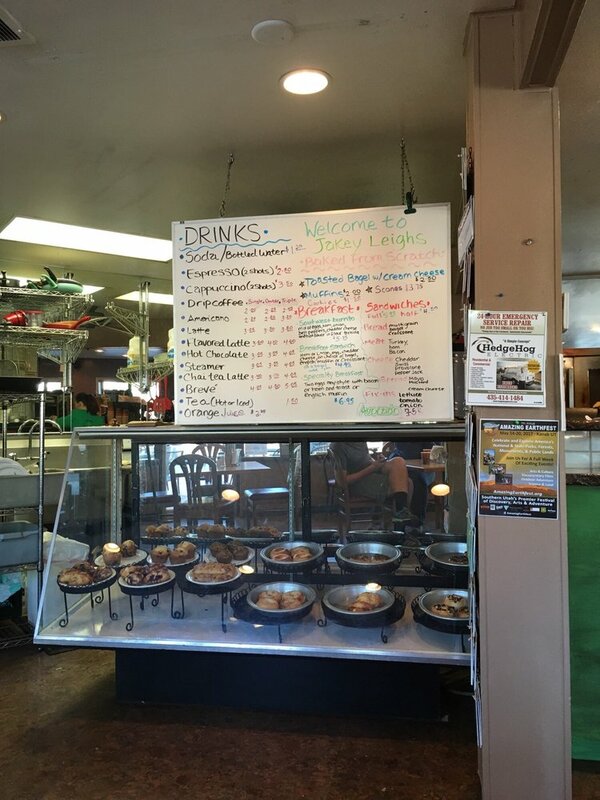 We feature homemade bagels, scones, cookies and other baked goods. Located next door to Zion Pharmacy on the corner of US hwy 89 and Main street in down town Kanab, Utah. Thank you for visiting https://www.visitsouthernutah.com:443/Jakey-Leigh! Be sure and revisit visitsouthernutah.com frequently for content updates and more.